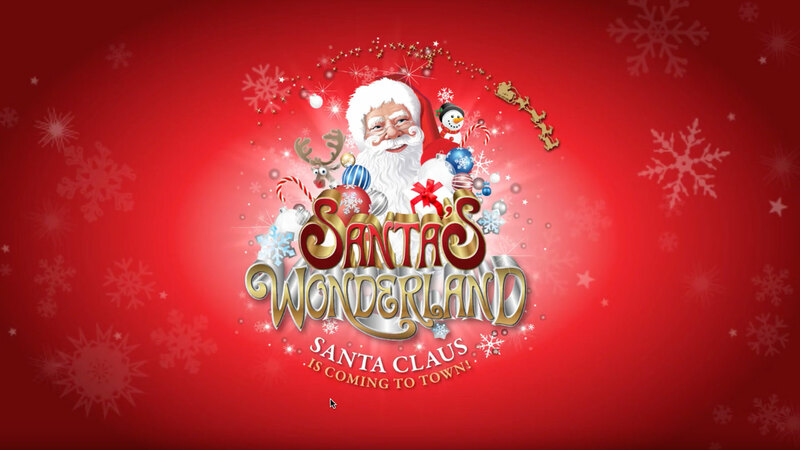 InFront Events asked Motion By Design to film and edit the new Santa’s Wonderland television commercial hosted at the Royal Adelaide Show Ground. 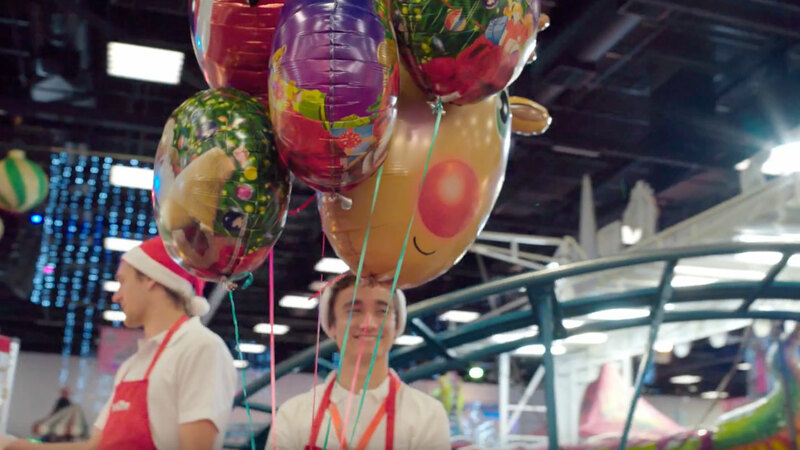 Scott from InFront Events helped organise the family that would feature in the commercial. It’s always a challenge working with kids at the best of times and working with a large building full of parents and children was no exception. There was huge pressure from the client to make this commercial perfect, working our way trough many different voice overs, music options and varients of the script. The result I believe is fantastic, and the event showed huge growth in 2017 after airing of this television commercial.